In 2005, Facebook was only available to university students; TIME declared I-Neighbors as the 'coolest' social networking website, blogs were the next big thing, and Twitter didn’t exist. In that same year, Carrot Creative established itself as the first social media agency. Carrot is a product of the digital age, unlike the many agencies that rushed to adapt to it. Doubling in size every year since inception, we have scaled our team of digital natives - made up of strategists, analysts, designers, developers, account, production and creative members - to become an acclaimed full-service agency. We ideate and build every idea with a combination of strategic prowess, technical agility and conversational ability. This has attracted brands that include Target, Jaguar, Wilson, Red Bull, Bravo, Burton, MLB, NFL, Home Depot, Ford, and Disney. The FIRST Social Agency. In 2005, Facebook was only available to university students; TIME declared I-Neighbors as the 'coolest' social networking website, blogs were the next big thing, and Twitter didn’t exist. In that same year, Carrot Creative established itself as the first social media agency. 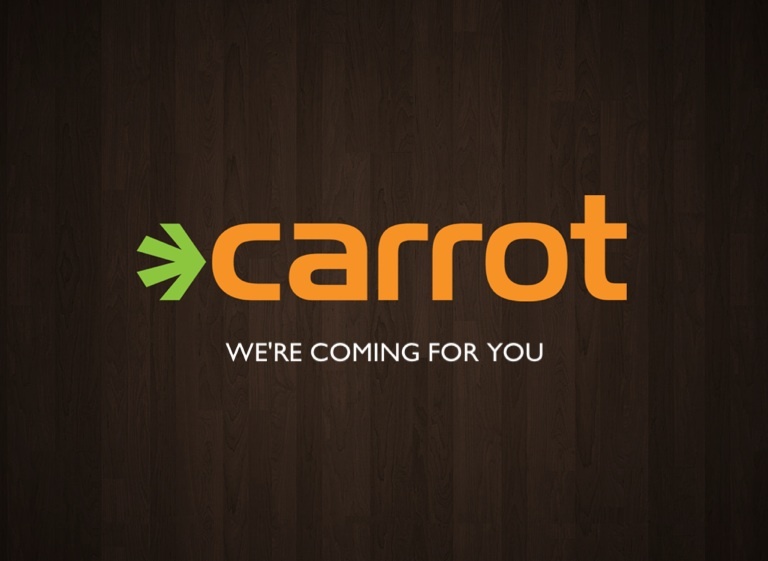 Carrot is a product of the digital age, unlike the many agencies that rushed to adapt to it. Doubling in size every year since inception, we have scaled our team of digital natives - made up of strategists, analysts, designers, developers, account, production and creative members - to become an acclaimed full-service agency. We ideate and build every idea with a combination of strategic prowess, technical agility and conversational ability. This has attracted brands that include Target, Jaguar, Wilson, Red Bull, Bravo, Burton, MLB, NFL, Home Depot, Ford, and Disney.